In 1938 while synthesising ergot alkaloids for Sandoz Pharmaceuticals in Basel Switzerland, Albert Hofmann created LSD-25. Hofmann was studying Claviceps Purpurea (Ergot). More specifically, he was looking at ergot alkaloids to determine whether they had any medical significance. LSD-25 was set aside in 1938 after minimal testing as Hofmann moved on to research other chemicals. On the 16th of April 1943, Hofmann re-synthesised LSD-25, thinking he may have missed something the first time around. On that day, he accidentally ingested a small amount, becoming the first person to experience its effects. Then on April 19th 1943, Hofmann intentionally ingested 250μg of LSD-25. Find out more about Albert Hofmann, including that fateful day and his now widely known bicycle ride at the Erowid vaults. During the 1980’s, Dr. Thomas Roberts began the celebration we know as ‘Bicycle Day’. Tatiana Ginzberg from Reality Sandwich caught up with Roberts about the origins of this celebration. The day has grown over the decades and is now celebrated all over the world, with parties and workshops and talks all happening on or around this day. Dr. Roberts will be speaking (via Skype) at this year’s event in Sydney. We’ve been following Bicycle Day celebrations and taking an active role in organising events and directing media attention where possible. Australian celebrations have included psytrance parties and informational events. In 2015, a Bicycle Day celebration at the now infamous Railway Hotel in Brunswick caught the eye of The Age journalist Konrad Marshall, who reported relatively favourably on the event and celebration. The guy next to me in the Mad Hatter outfit hasn’t heard of it before. I ask the girl dressed as the Dormouse what it means, and she smiles and gives me a hug. In the corner I think I spy Chet Faker wearing a kilt, but probably not. 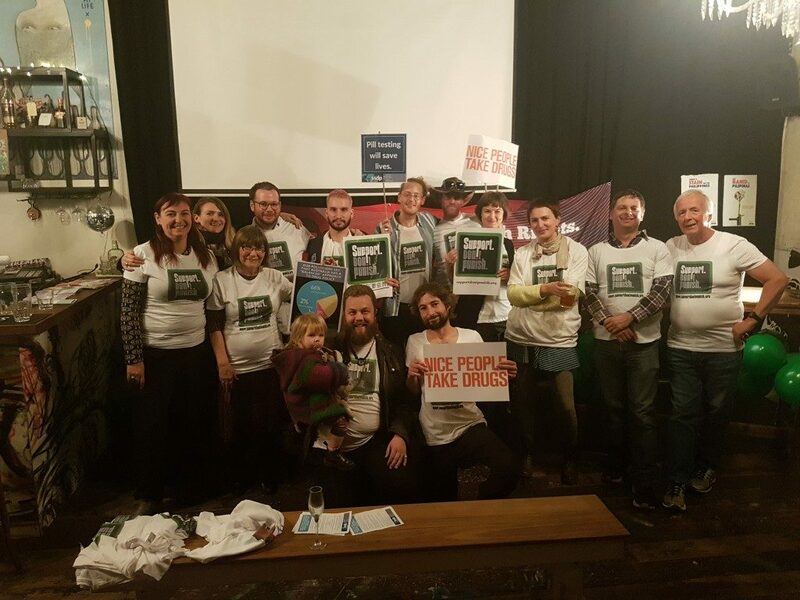 The next year in 2016, Students for Sensible Drug Policy (SSDP) Australia teamed up with those who went on to form the Australian Psychedelic Society to bring a fundraiser dinner and speaking event to Melbourne, which happened about one week prior to Bicycle Day. The event was raising money for the Multidisciplinary Association for Psychedelic Studies (MAPS) to fund the final phase 3 trials of MDMA-assisted psychotherapy for post-traumatic stress disorder (PTSD). 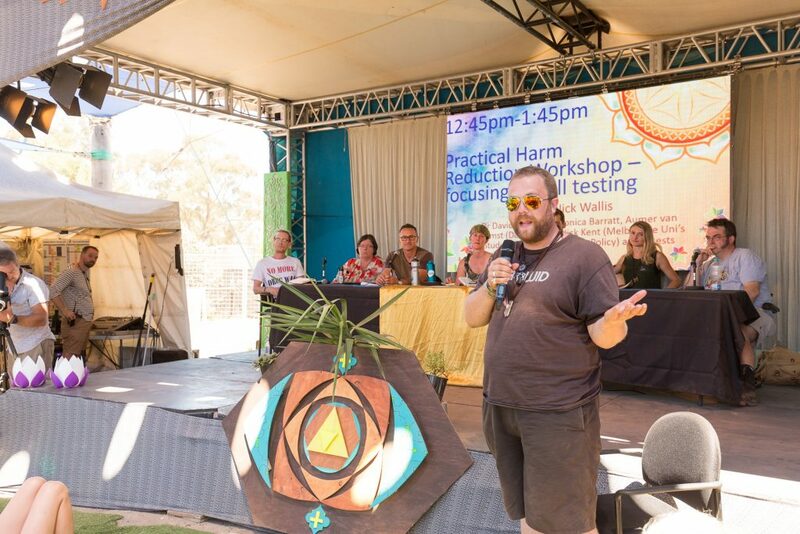 The first event in Australia dedicated to raising awareness and funds to make psychedelic therapy a legal treatment is taking place on Friday 8th of April. 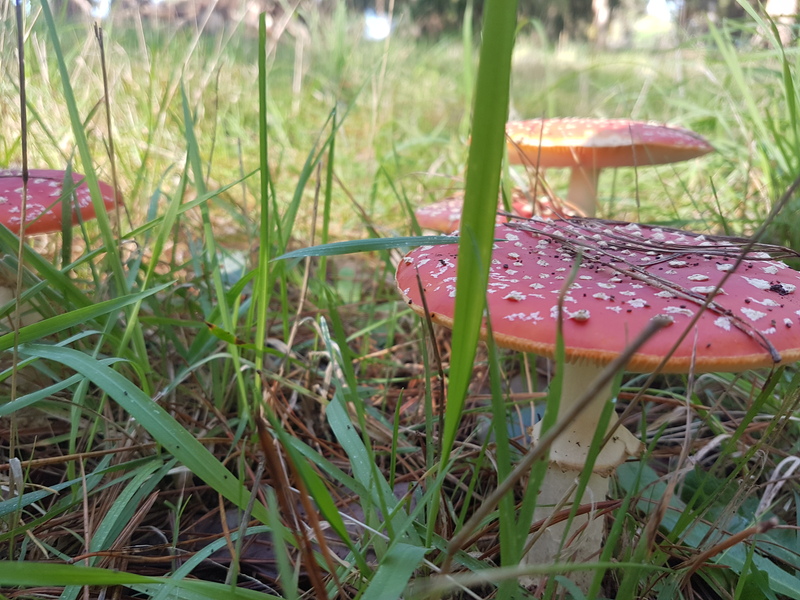 There has been a resurgence in research into psychedelic science in recent years with the Multidisciplinary Association for Psychedelic Science leading the way. Former Polyester Books proprietor and 3CR presenter Paul Elliot donated a sheet of blotter paper he received at an event in Switzerland with Albert Hofmann in attendance, to be auctioned off to help raise funds. Since 2010, psychedelic activist and mystic Greg Kasarik has been fighting his own battle against the prohibition of psychedelic substances. 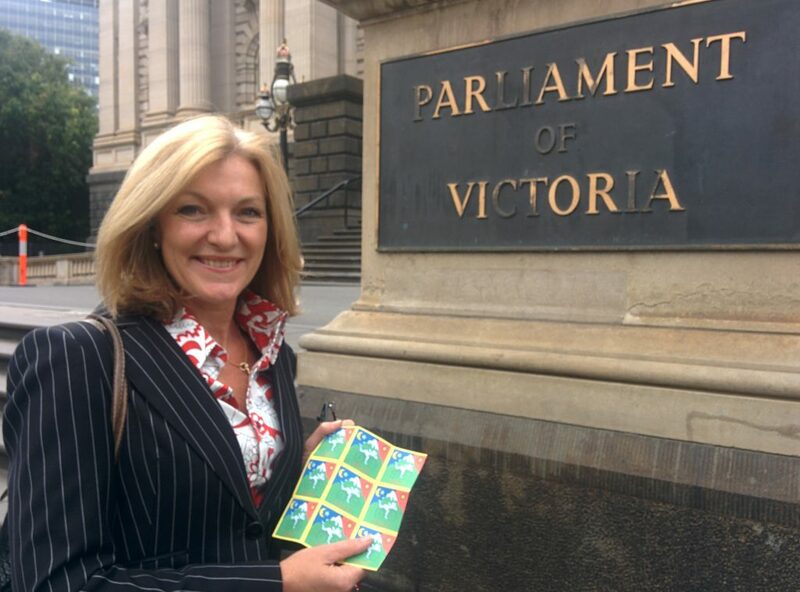 Part of his battle has included intentionally and openly taking LSD on the steps of Victorian Parliament as a protest against these laws. Greg was arrested in 2016 for possession of LSD. When his case was going to be thrown out in court, he produced a vial containing a minute amount of LSD and was immediately arrested by the court officers. Greg with his dog Sasha in 2016. Updated first published at Normal text size Larger text size Very large text size Greg Kasarik is a drug user who is probably too honest for his own good. 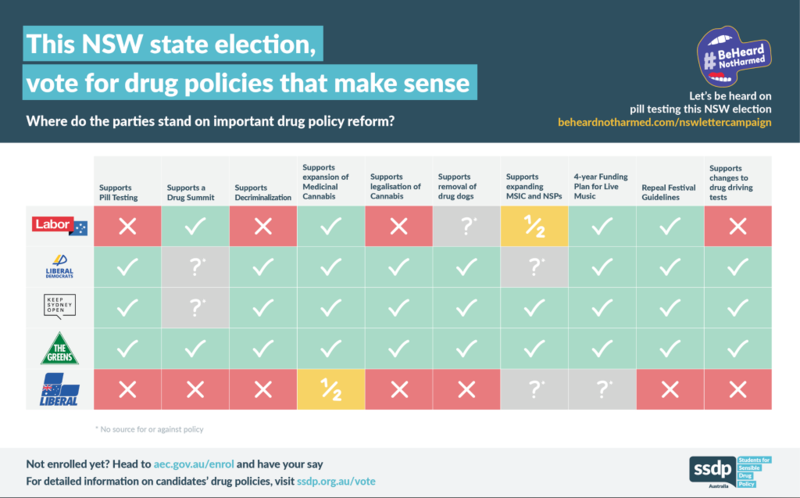 This week, when he had a charge dismissed by a magistrate after pleading guilty, he volunteered to Melbourne Magistrates Court that he was again breaking the law by possessing a drug of dependence. 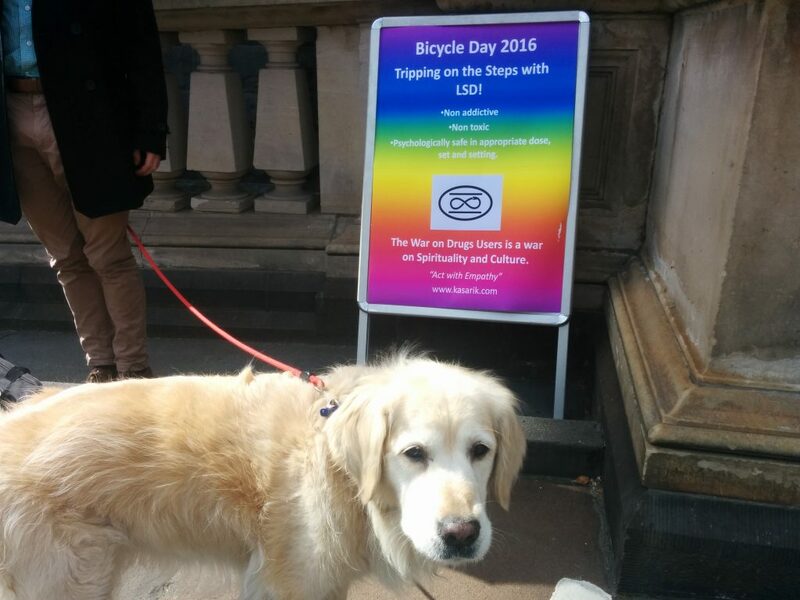 Since the formation of the Australian Psychedelic Society in early 2017, the not for profit community group has held Bicycle Day celebrations annually in Sydney and Melbourne. 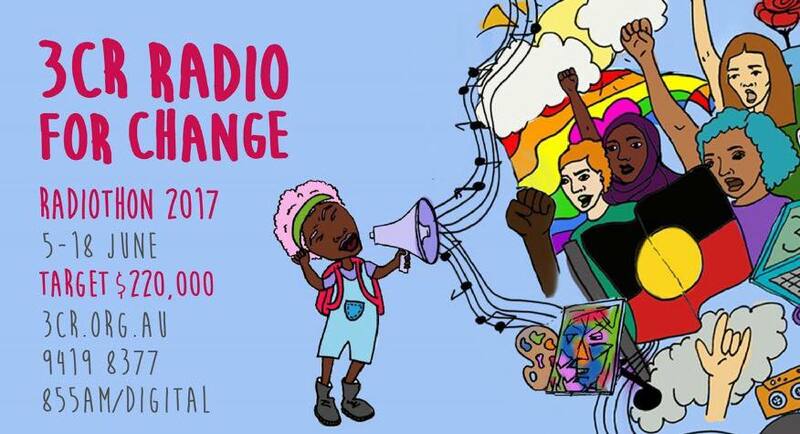 This year, the Australian Psychedelic Society are hosting events in Melbourne and Sydney either side of Bicycle Day (which falls on Good Friday this year). Contact High are also holding a psytrance party at My Aeon on the Thursday night in Melbourne. Start your evening with some talks and then head across to the party! 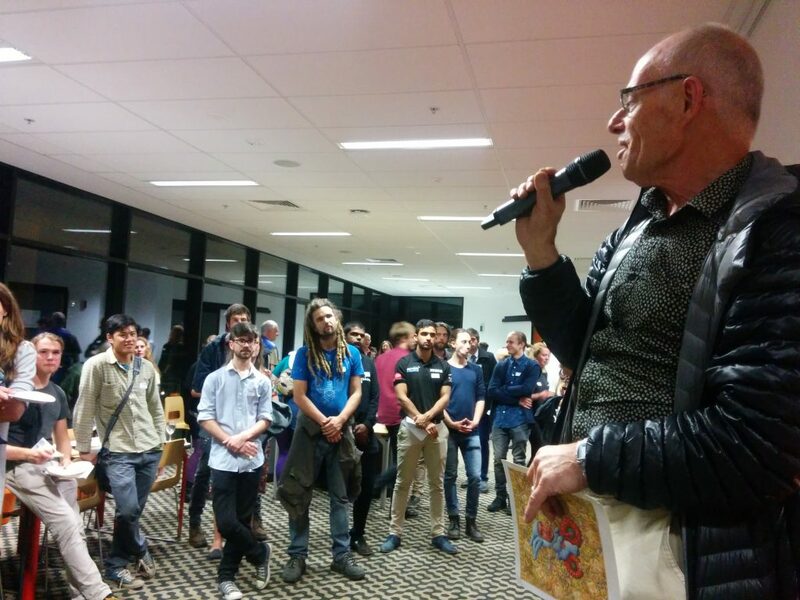 Come join the Australian Psychedelic Society – Melbourne for an evening of expert talks on LSD, including a look at the past few years of Bicycle Day and psychedelic advocacy in Melbourne. 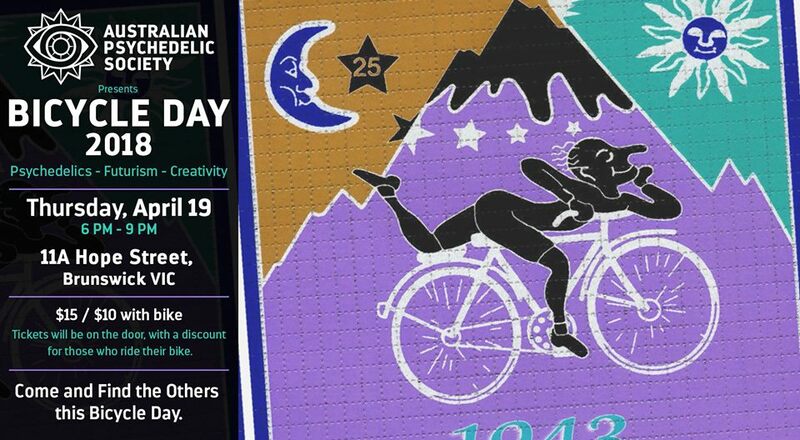 WHAT IS BICYCLE DAY?Bicycle Day celebrates the first day in which LSD was purposefully ingested – April 19th, 1943. On Thursday April 18th, join the APS in Brunswick from 6-9pm for talks on the state of psychedelic culture today. Then head to My Aeon afterward for a party.